A grouped package of the all of the exams to take under ARE v4.0. 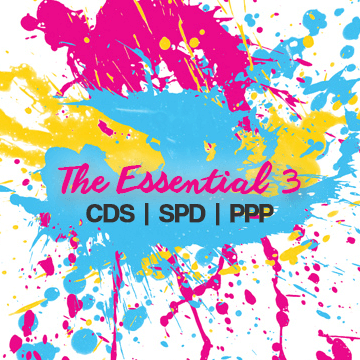 CDS, SPD, PPP, BDCS, BS, & SS. Your purchase gives you unlimited access to online practice exams for the six exams listed above. 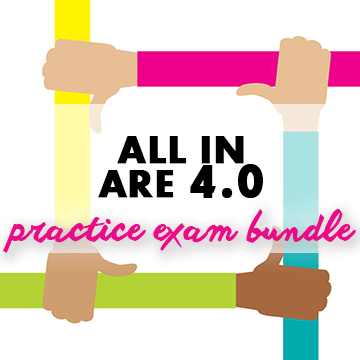 With the All In ARE 4.0 bundle you gain unlimited access to the ARE 4.0 Construction Documents & Services (CDS), Site Planning & Design (SPD), Programming, Planning, & Practice (PPP), Building Design & Construction Systems (BDCS), Building Systems (BS), and Structural Systems (SS) online exam bundles. Satisfaction guarantee. If you’re not satisfied with your purchase we’ll refund your money. 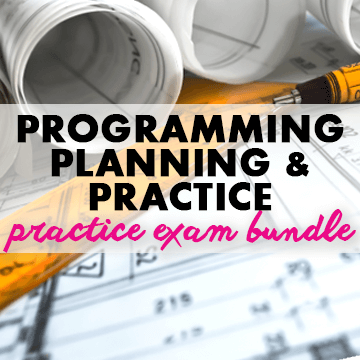 For this package, each exam is treated as a separate purchase at one-sixth of the buying price. Refunds are subject to the terms and conditions. 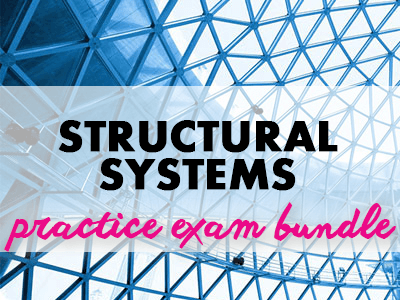 If you’re pursuing architecture licensure and sticking with ARE 4.0, this purchase makes the most sense to take advantage of the “buy 5, get 1 free” deal.